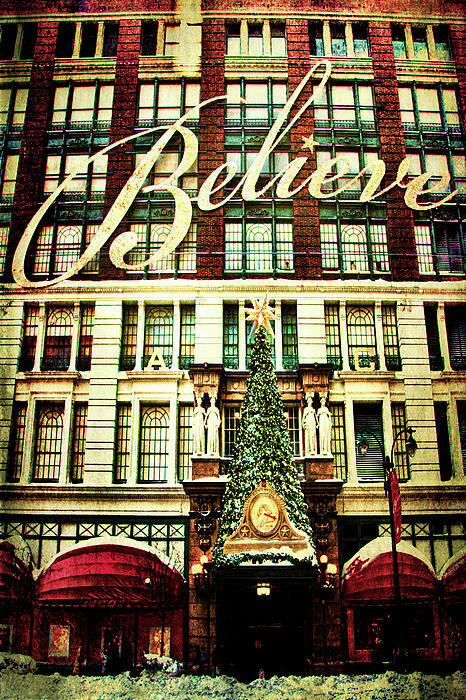 Very pretty and wonderful Christmas scene! 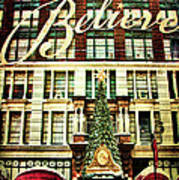 Hi Nina, thanks very much, trying something new so very much appreciate the feedback, cheers. 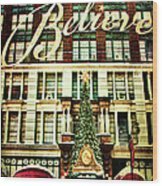 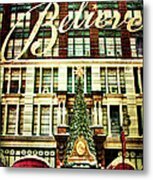 In Gotham, a department store is decorated for the holidays in this vintage card, a large message on the side of the building declares "believe".